General Propeller stocks the full line of Buck Algonquin manufactured solid, split, tapered and reverse tapered bore shaft transmission couplers for most marine transmissions. 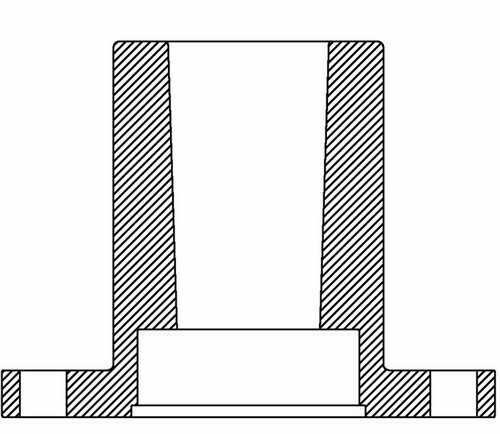 The couplers are cast from ductile iron and machined to SAE J755 specifications. We also stock couplings from other manufacturers in order to match your requirements. 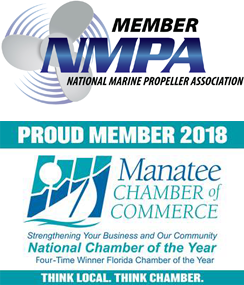 Please contact us for assistance, we will be happy to help. 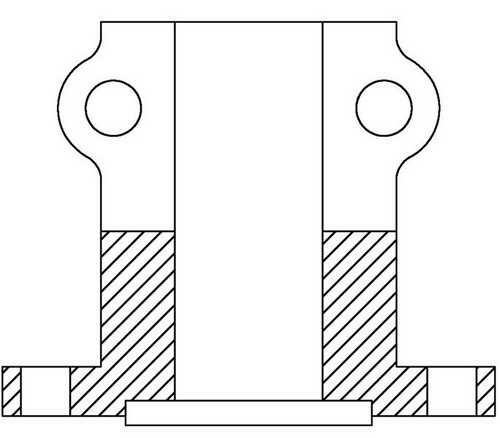 Taper Coupling - Flange 4.75" | Bore 1.5" | F-Pilot Dia 2.50" | 6 Bolt - .4375" Dia | Bolt Cir 3.87.. 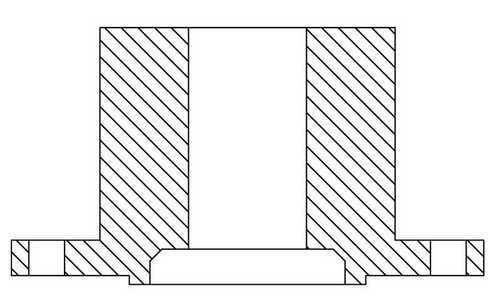 Reverse Taper Coupling - Flange 5" | Bore 1.5" | M-Pilot Dia 2.50" | 4 Bolt - .4375" Dia | Bolt Cir.. 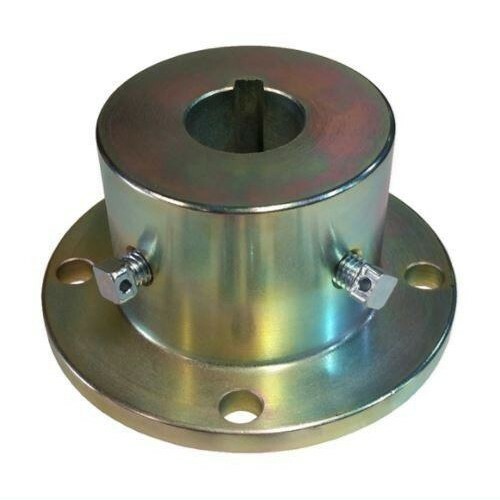 Solid Hub Coupling - Flange 3.410" | Bore 1.00" | F-Pilot Dia 1.876" | 3 Bolt - .375&..
Split Hub Coupling - Flange 4" | Bore 1.25" | M-Pilot Dia 2" | 4 Bolt - .375" Dia | Bolt Cir 3.25" ..
Taper Coupling - Flange 4.75" | Bore 1.75" | F-Pilot Dia 2.50" | 6 Bolt - .4375" Dia | Bolt Cir 3.8.. 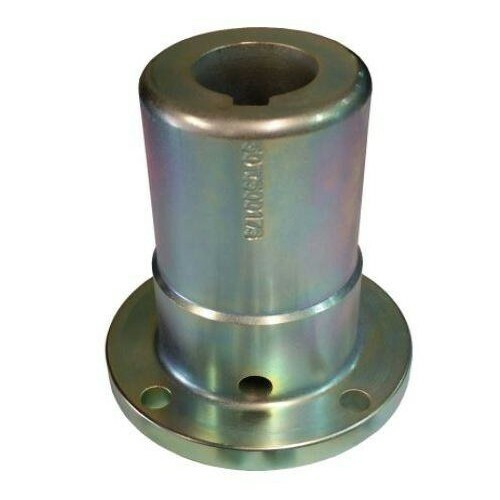 Reverse Taper Coupling - Flange 5" | Bore 1.75" | M-Pilot Dia 2.50" | 4 Bolt - .4375" Dia | Bolt Ci.. Solid Hub Coupling - Flange 3.410" | Bore 1.125" | F-Pilot Dia 1.876" | 3 Bolt - .375..
Split Hub Coupling - Flange 4" | Bore 1.375" | M-Pilot Dia 2" | 4 Bolt - .375" Dia | Bolt Cir 3.25"..
Taper Coupling - Flange 4.75" | Bore 1.375" | F-Pilot Dia 2.50" | 6 Bolt - 12mm Dia | Bolt Cir 3.87.. 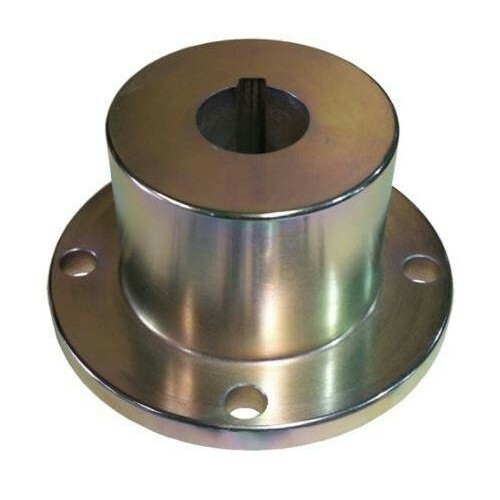 Reverse Taper Coupling - Flange 5.75" | Bore 1.75" | F-Pilot Dia 3.0" | 6 Bolt - .50" Dia | Bolt Ci.. 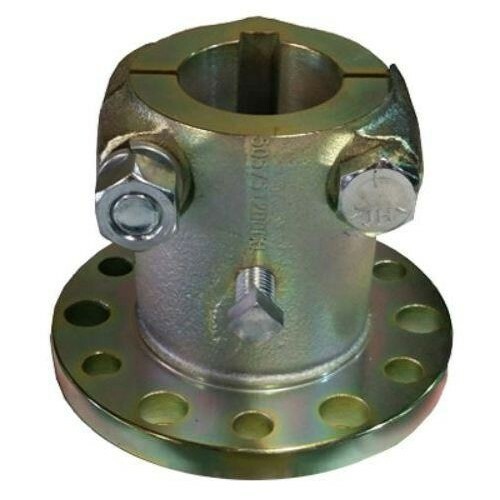 Solid Hub Coupling - Flange 3.945" | Bore 0.75" | F-Pilot Dia 2.366" | 4 Bolt - 10mm ..
Split Hub Coupling - Flange 4" | Bore 1.50" | M-Pilot Dia 2" | 4 Bolt - .375" Dia | Bolt Cir 3.25" ..
Taper Coupling - Flange 4.75" | Bore 1.5" | F-Pilot Dia 2.50" | 6 Bolt - 12mm Dia | Bolt Cir 3.875"..